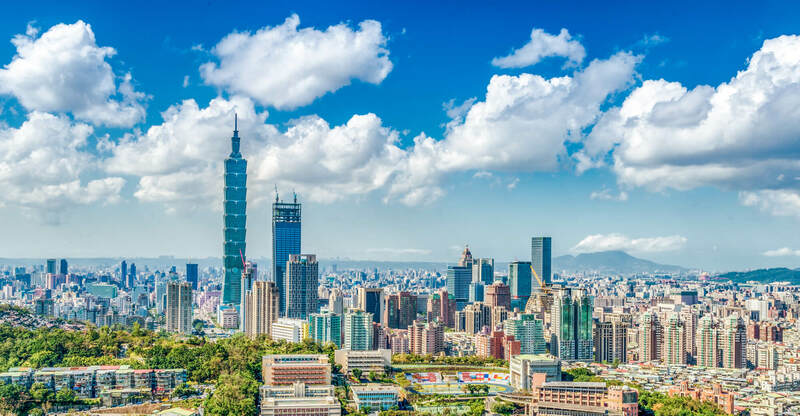 Taiwan has a population of 23,315,822 people, Taiwan’s largest city Taipei City is the capital of Taiwan. Taiwan personel income per capita $19,888 (36th), jobless rate 1.88% and its currency New Taiwan dollar (NT$) (TWD) . 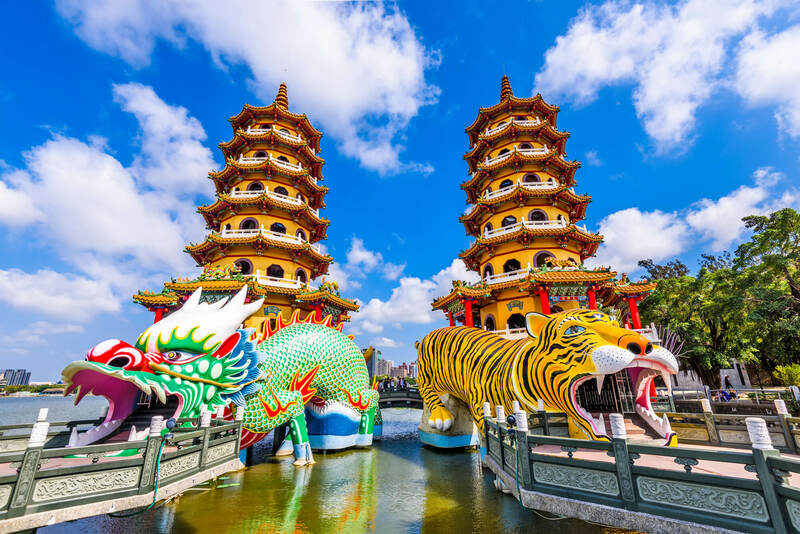 Taiwan official languages and mostly spoken dialects are Standard Chinese, Taiwanese, Hakka, Formosan languages. Ethnics Groups : 98% Han, 70% Hoklo, 14% Hakka, 14% Mainlanders, 2% Taiwanese aborigines. 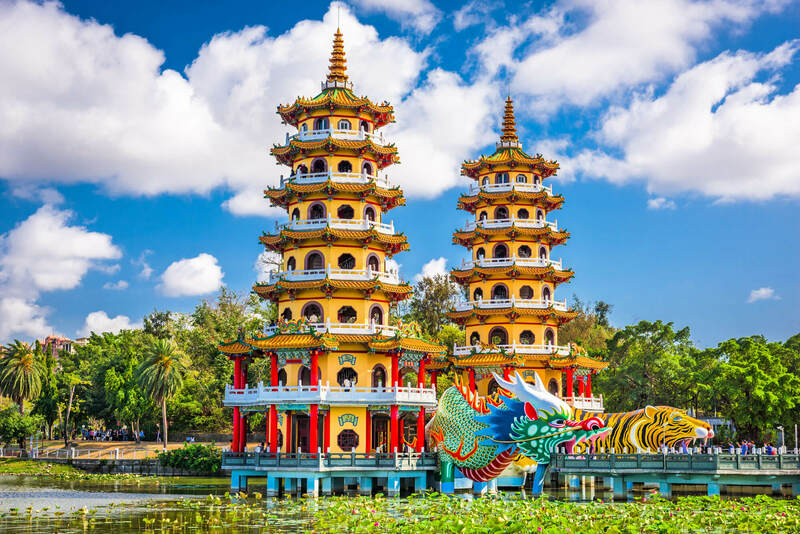 Kaohsiung, Taiwan Lotus Pond’s Dragon and Tiger Pagodas. 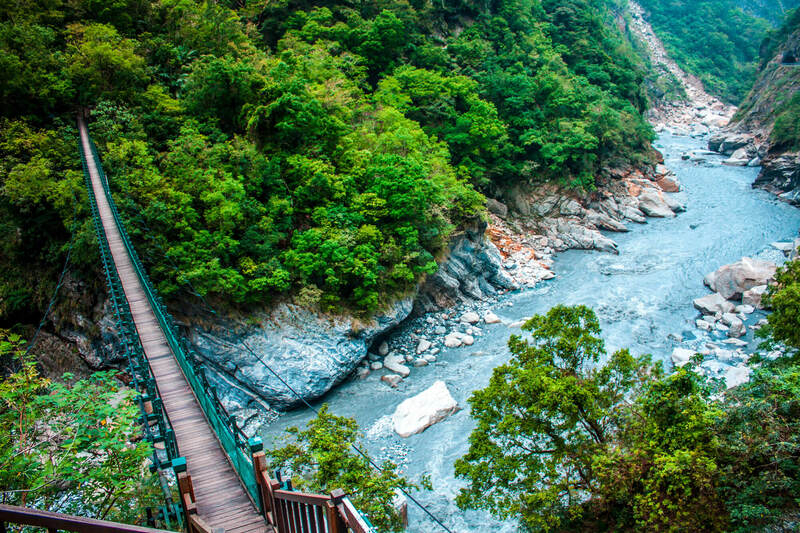 Scenic View in Taroko gorge, Taroko national park, Hualien, Taiwan. 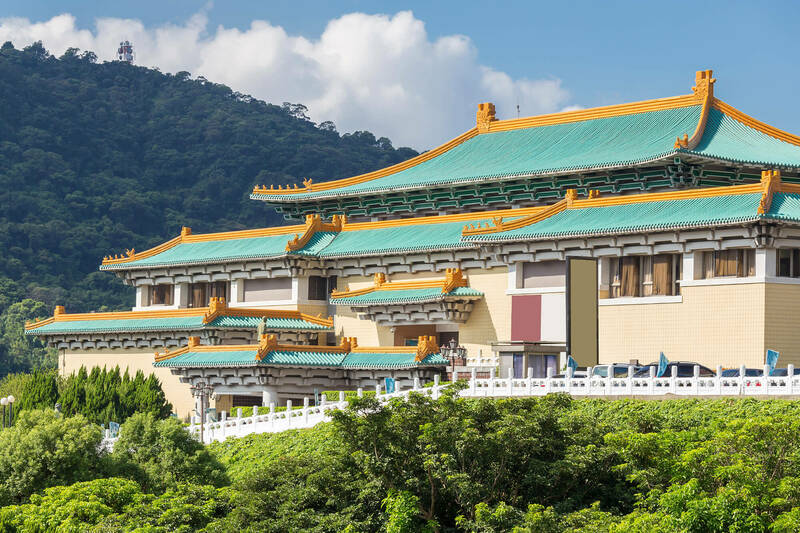 Gugong National Palace Museum in Taipei, Taiwan. Panoramic of Taipei city at sunrise, Taiwan. 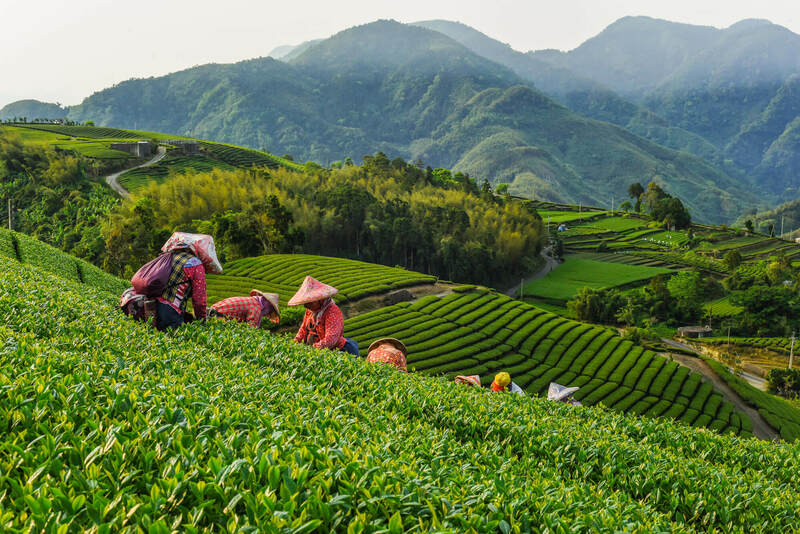 Oolong Tea garden at Alishan in Chiayi, Taiwan. Where is Taiwan in the World?